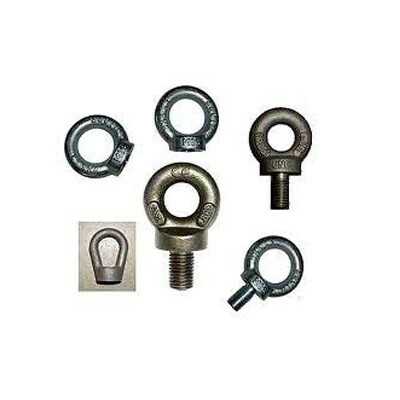 Manufactured using cutting-edge tools and methodologies, Dhankot Traders caters assorted array of Industrial Bolts that is used for the purpose of several mechanical and engineering applications. 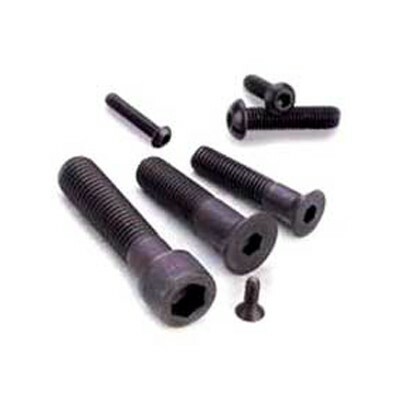 These Bolts are extremely durable and rust proof by nature. Our various ranges include Hexagonal Bolt, Allen Socket Head Bolt, Stud Bolt, Eye Bolt, etc. In addition to this, our Bolts are made by us using advanced machinery and tools, so that it can meet the demands of various industries. For bulk delivery, we manufacture our products in different specifications or according to the demands of our valuable patrons from all over the India and other abroad countries like Sri Lanka, Nepal, Bangladesh, etc. As a result, we are accredited as one amongst the foremost Manufacturers, Exporters and Wholesale Bolt Suppliers from India. Dhankot Traders provides optimum array of Hexagonal Bolt that is available from us in various sizes or as per the clients specifications and demands. 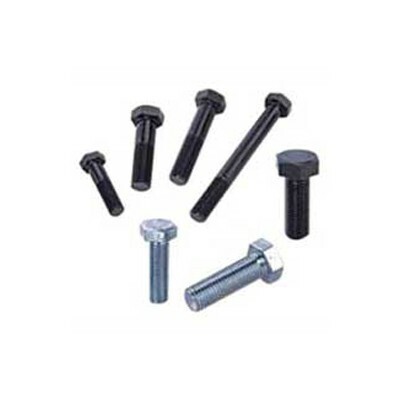 We are one of the leading organizations that is engrossed in manufacturing and supplying different types of high tensile Hexagonal Bolts, Hot Dipped Galvanized Hexagonal Bolts, Mild Steel Hexagonal Bolts, Stainless Steel Bolts and Brass Bolts. 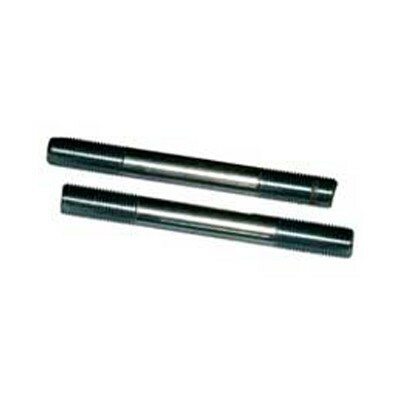 Dhankot Traders is a recognized firm that is mostly known for its optimum array of Allen Socket Head Bolt, which is manufactured by us in various sizes, dimensions or as per the specifications of customers from all over the world. Dhankot Traders is offering wide collection of Stud Bolts that is utilized in various electrical, chemical and engineering sectors. These are manufactured by us in variety of sizes, shapes and dimensions. Dhankot Traders is leading organization that is immersed in providing standard and tailor-made sizes of Eye Bolts at the most competitive prices. We have various types of Eye Bolts that consist of Lifting Eye Nuts, Lifting Eye Bolts, Scaffolding Eye Bolts, and much more. All these are well constructed using carbon steel, forged mild steel and stainless steel.